On the past two DL Shows, we debated what the price of the Galaxy S9 and Galaxy S9+ would be. After hearing rumors of a major price increase coming over last year’s Galaxy S8 and S8+, we figured we were looking at having to pay $50-$100 more for each phone. Today, Samsung announced both and the Galaxy S9 prices have surprised the hell out of us. The US unlocked Galaxy S9 costs $719.99 and the unlocked Galaxy S9+ costs $839.99. Compared to last year, that’s a $5 decrease in price on the S9 and only a $15 increase in the S9+. And remember, we’ve got upgrades across the board, including more RAM and a second rear camera in the S9+. That’s not bad! 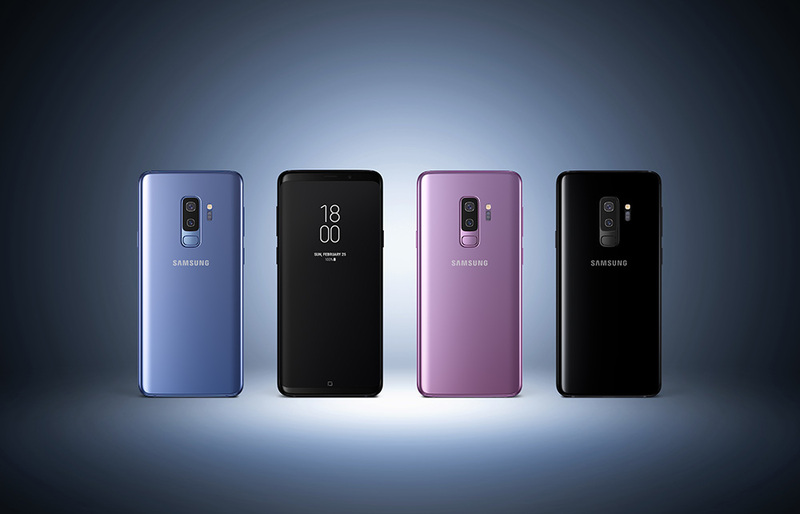 The Galaxy S9 and S9+ will be available starting March 16, with pre-orders going live on March 2.